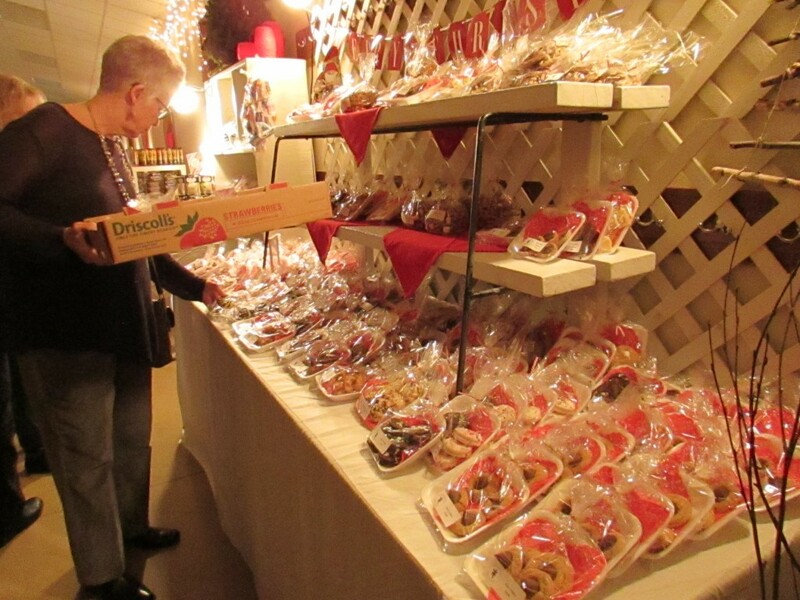 COKATO, MN – The fifth annual Scandinavian Christmas Bazaar took place at the Cokato Laestadian Lutheran Church Dec. 2 and Dec.3. Click here to see pictures of the event. Would like to know what dates your Scandinavian Christmas festivities will take place this year? Thank you. Thanks for your question! I haven’t seen the dates for this year yet. We should have it in the paper once it gets closer.